THE BLACK BOX showcases two popular area bands this month in downtown Franklin. On Saturday, April 14 at 8 PM, THE BLACK BOX Local Artist Series presents The Loomers. Two-time winners of the Berklee College of Music "Battle of the Executive Bands," The Loomers have performed at the Rock and Roll Hall of Fame and at Fenway Park, among many venues. The group backed John Mellencamp at a 2004 Democratic National Convention party. They have released five albums and their songs have been played on CBS, Cinemax, The CW, MTV, NBC, and PBS. The Loomers includes Jon Svetkey (acoustic guitar, lead vocals, songs), Everett Pendleton (electric guitar, harmony vocals), Jack Cavalier (bass guitar, harmony vocals), Michael Cahill (drums), Rob Laurens (keyboards), Heather Quay (harmony vocals), and Tom Simons (electric guitar). The Loomers songbook is a trip through the American musical landscape, infused with the classic sounds of driving rock, heartland folk, rock & soul, and retro-1980s pop. Tickets are $20. 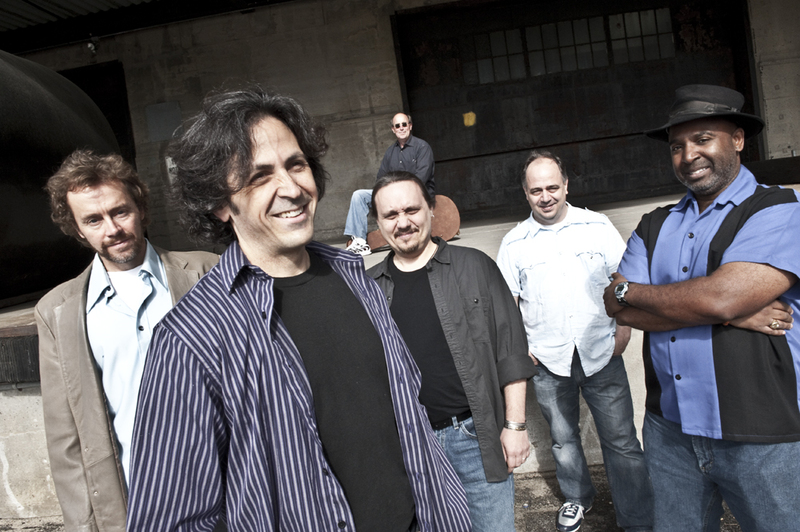 On Friday, April 20 at 8 PM, THE BLACK BOX Local Artist Series presents The Fat City Band. For more than four decades, The Fat City Band has written, recorded, and performed a unique blend of blues, roadhouse rock, jazz, and New Orleans-style RandB. Performing coast to coast and beyond, the high-energy band has shared the stage with such legendary greats as James Brown, B.B. King, and Ray Charles. 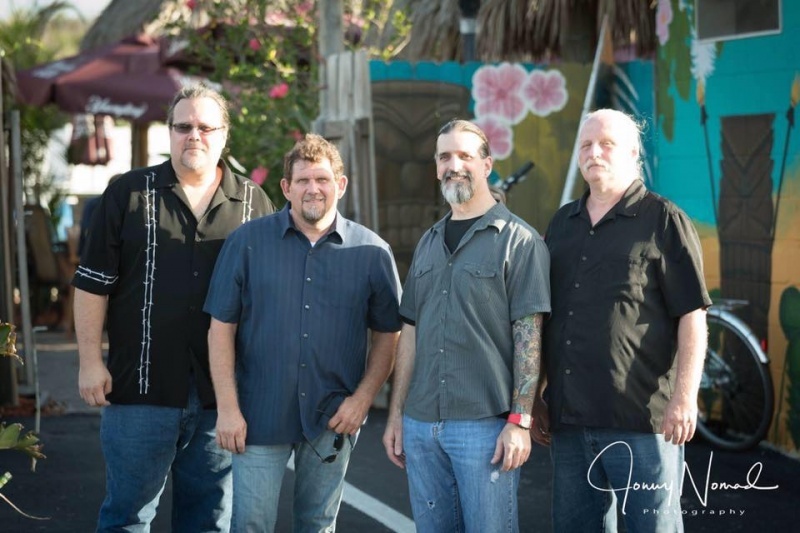 Bringing more than 40 years of showmanship and entertainment experience to every show, the band remains committed to one idea: “Music should be fun.” The Fat City Band invites audiences to come and join the party. Tickets are $20. The home of the Franklin Performing Arts Company, THE BLACK BOX is located at 15 West Central Street. A cash bar is available.